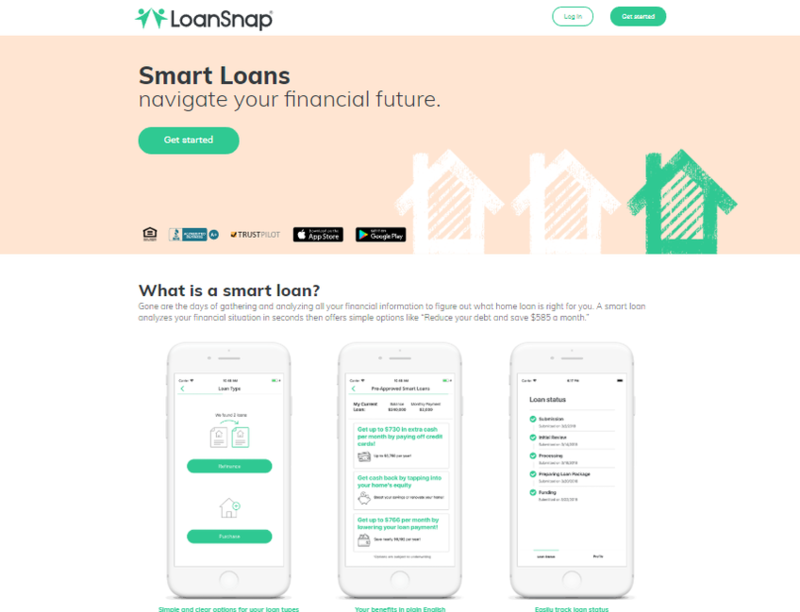 LoanSnap is a developer of smart loan technology that uses artificial intelligence. LoanSnap uses artificial intelligence (AI) to analyze a consumer’s financial situation instantly and recommend the best options for their unique needs. The company’s smart loans enable homebuyers to find the best home loan for their unique financial situation and understand and effectively manage overall debt to build a more secure financial future.